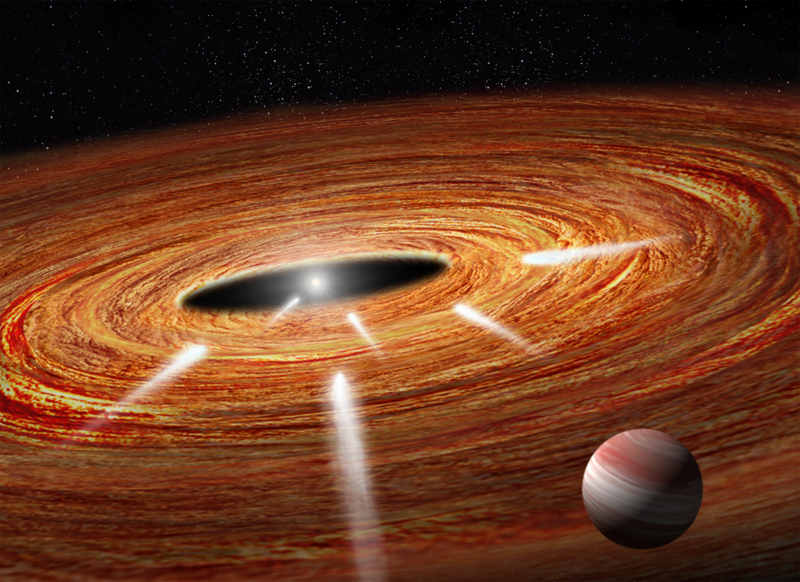 Interstellar forecast for a nearby star: Raining comets! NASA’s Hubble Space Telescope has discovered comets plunging onto the star HD 172555, which is a youthful 23 million years old and resides 95 light-years from Earth. Grady will present her team’s results Jan. 6 at the winter meeting of the American Astronomical Society in Grapevine, Texas.